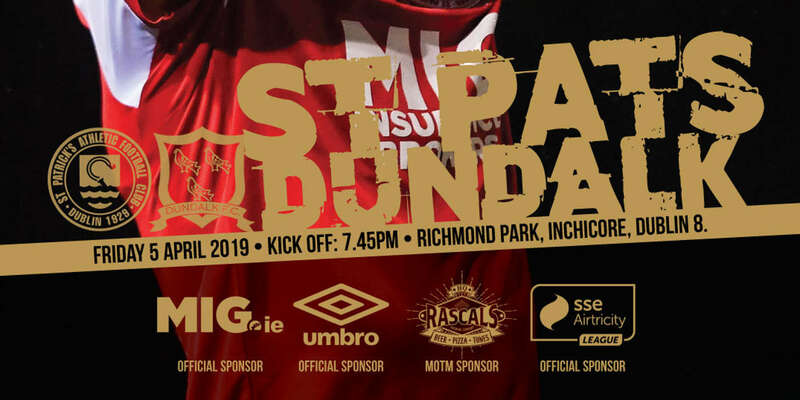 Don't forget to pick up your copy of our matchday programme, 'The Saint', at tomorrow night's SSE Airtricity League match against Dundalk at Richmond Park. 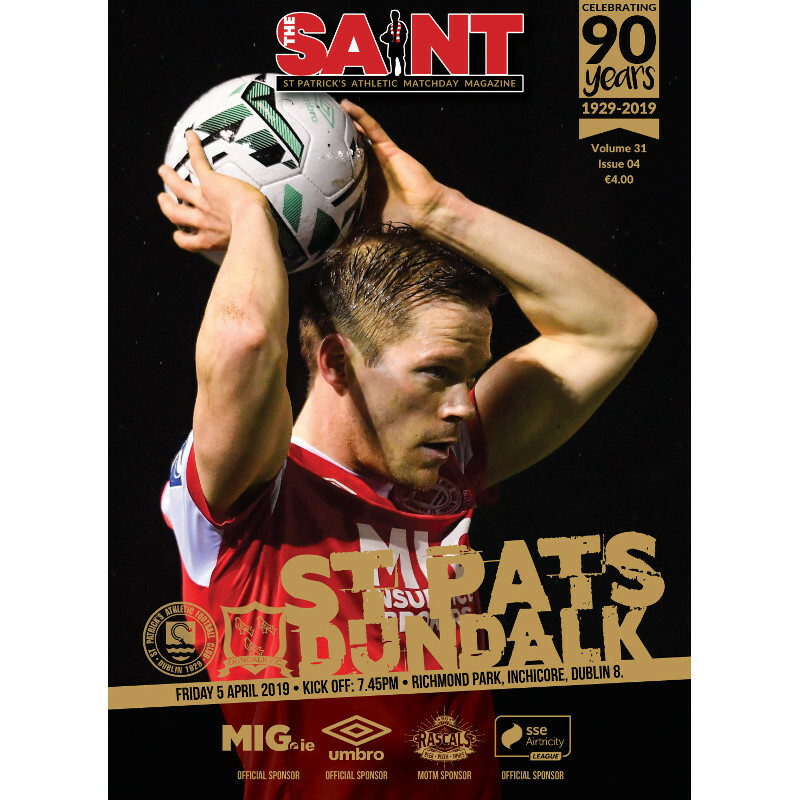 This edition of the Saint is packed full with interviews, stats, fan features & much more! You can pick up your copy for only €4 inside the ground. Supporters can purchase adult and child tickets online to avoid any queues on the night. Tickets are also on sale from the club on Emmet Road. When entering the ground via Camac Close we remind supporters to queue on the left of the lane for tickets and on the right of the lane to enter the ground. Dundalk supporters can also purchase their tickets online, or at the away turnstiles on Emmet Road. We'll have team news later in the day.